In Pavement, Scott Kannberg played the straight man to Stephen Malkmus' warped vision of indie rock. That may be why his post-Pavement material (including his early '00s band, Preston School of Industry) has always come off so stiff and torpid. But on his second solo LP under the name Spiral Stairs, Kannberg has finally embraced his relative squareness, putting out his best work in close to two decades. Released a whopping eight years since The Real Feel, his last album, Doris and the Daggers finds Kannberg using his role as indie rock forefather to enlist the National's Matt Berninger, Broken Social Scene's Kevin Drew and Shudder to Think's Adam Wade to help across these ten cogent and poised anthems. Although tracks like the bubbly "Dundee Man" and the Pavement-inspired title track still trade in goofy lyrics and nonsense sing-alongs, much of the album — including the terrific lead single "Dance (Cry Wolf)," the touching ode to his daughter "The Unconditional" and punchy ska-inspired "Exiled Tonight" — are incredibly tight, emotional and well-structured. 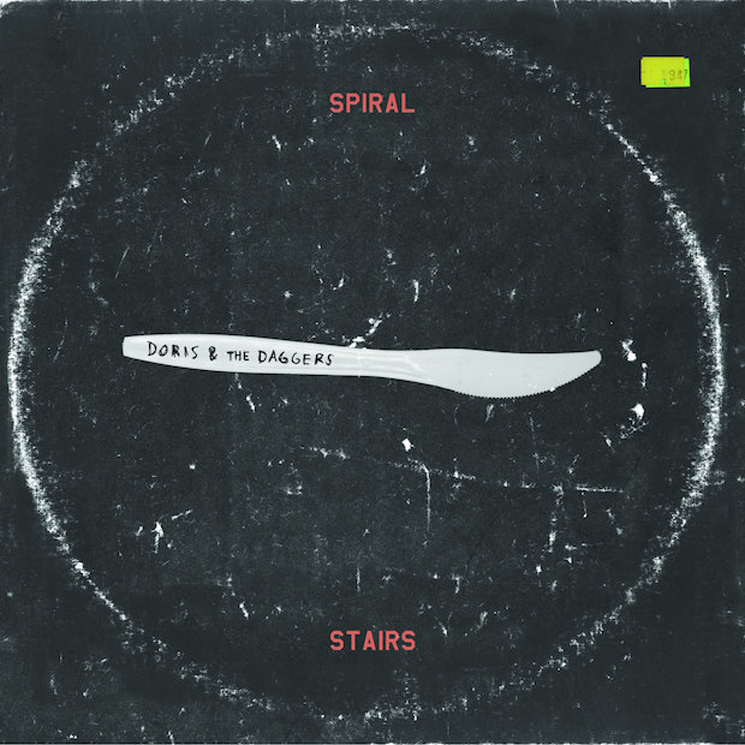 Spiral Stairs and the National's Matt Berninger Unveil "Exiled Tonight"